I’m the type of person who loves eating breakfast foods and not just in the morning hours! 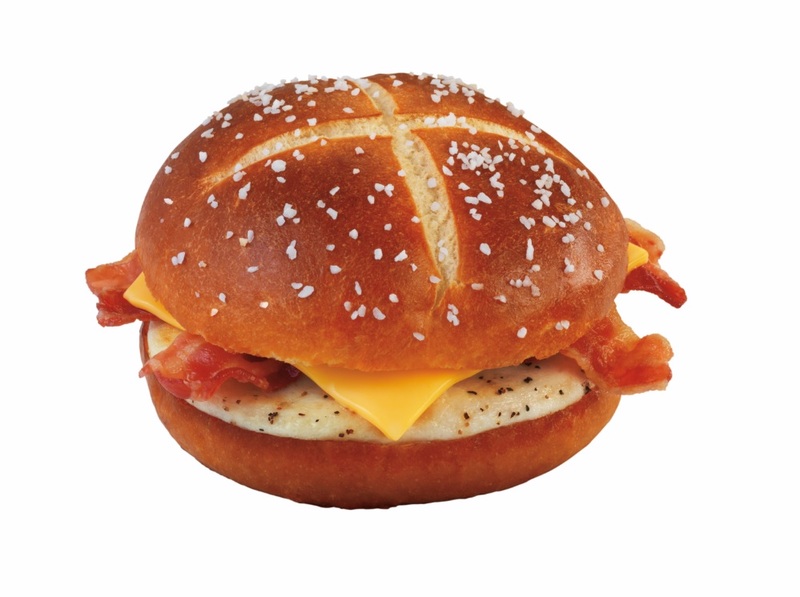 Dunkin’ Donuts has an exciting line-up of breakfast sandwiches that are served all day long! This summer, there’s a cool new way the cookie crumbles for Dunkin’ Donuts guests. The brand has introduced a new food and beverage lineup featuring the classic flavors of OREO® and Chips Ahoy!®, available through summer at participating Dunkin’ Donuts restaurants nationwide. 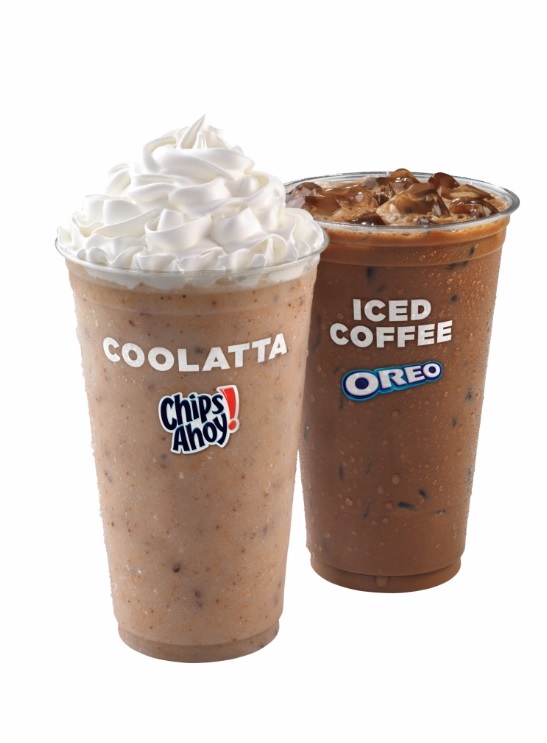 OREO® and Chips Ahoy!® Coolatta® Frozen Beverages: Cookie flavored Coolatta frozen beverages made with real cookie mix-ins in every sip. The new Chips Ahoy! 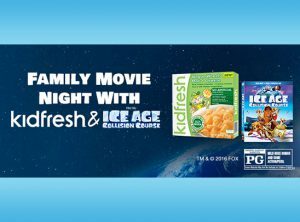 ® Coolatta joins returning favorite, OREO® Coolatta. Chips Ahoy!® Crème Donut: A yeast shell filled with cookie dough flavored buttercreme, frosted with chocolate icing and dipped in crumbled Chips Ahoy!® cookies. 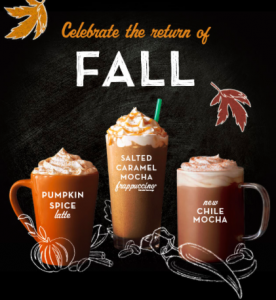 One lucky Central Florida Dunkin’ Donuts fan will receive a $10 mobile gift card so you can try these sweet treats! Just enter my Rafflecopter below. Disclosure: I am receiving a Dunkin’ Donut gift card in exchange for sharing, all opinions are my own.